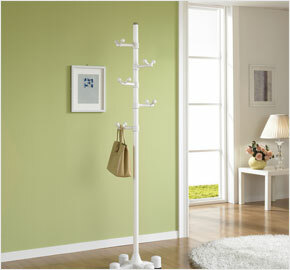 - The clothes rack height can be adjusted to store longer clothes. 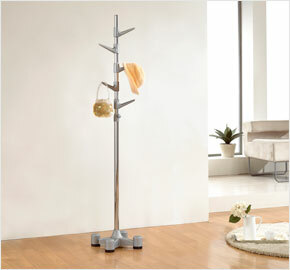 Products LS-1282, LS-1367, LS-1565, and LS-1770 allows clothes to be hung on the branches with the three dents. 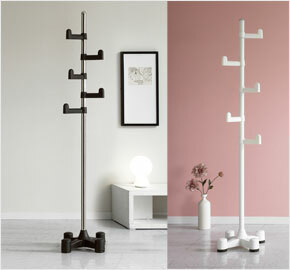 The clothes rack branches point upward diagonally for the purpose of hanging up coats and hats.